I think he needs a gasket replaced. I must admit I am having a hard time not assuming this guy is the Billy everyone is looking for. Understandable. Yet I don't trust this-- seems like too straightforward an explanation. Not sure if anyone else has proposed this, but could it be a person undergoing a transition toward "Woodsman" membership? This is not the Billy you're looking for. I was hoping I would not be the first one on this sight to show my Star Wars fandom! I think he may be the Billy that the other characters have mentioned. It's just that Billy might not be what those others think he is. We have derived our ideas about Billy from people like Audrey, Charlie, "Tina," Megan, Megan's friend, and "Bing". It is not clear that any of those people are totally real, either, including Megan's friend whose questioning stance toward Megan seemed suspicious and therapeutic, like Charley with Audrey. I felt that Megan's friend (sophie?) knew what was really going on, just like Charley does. We also connected the stolen truck story about Billy, with Andy's earlier attempt to question the farmer about a truck involved in the hit and run. This gave us the idea that the farmer was Billy. That scene also had a very mysterious quality about it. Someone disappeared, but i don't think it was the man Andy spoke to. Audrey's dream that Billy was bleeding suggests to me that he's the drunk. It does seem obvious. But maybe it was intentional so that we would think it's a red herring when it's not. I'm not so certain about the woodsman transition. I say this because we saw the first woodman float down from the sky. So far we've seen no evidence of a transition into these beings. The first Woodsman was in the cells at Buckhorn. Then we saw one walking to the morgue, after the examination of Briggs' body. Sorry I meant in the timeline - after the Abomb. Perhaps I'm making the wrong assumption that this event caused the first woodsmen to appear. Yep, you are right. My mistake. 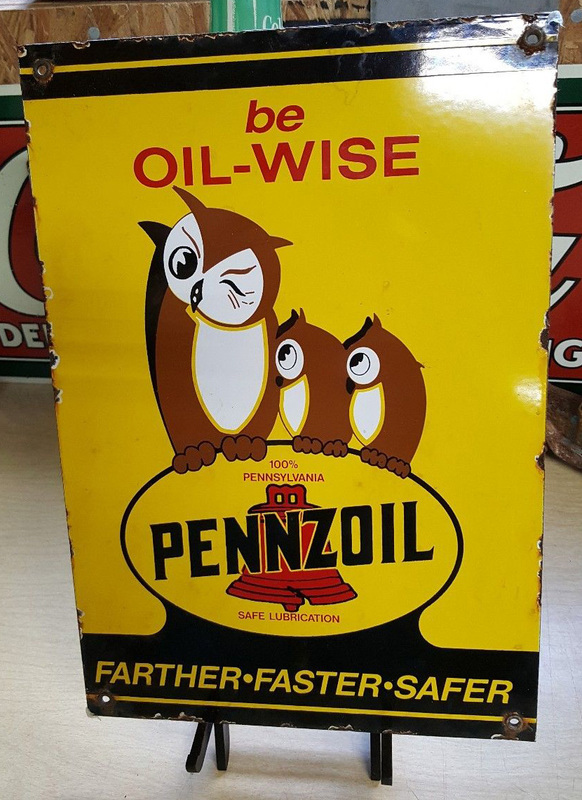 Ah crap, the owls/oils really aren't what they seem at all. I can't find an image of him but the Woodsman Evil Coop talked to next to the TV set had what appeared to be lots of oily residue coming out of his mouth and down his shirt too. Maybe its from something they drink or eat? We know they EAT garmonbozia. But perhaps they DRINK something else. The oily substance? Like the pool found near Glastonbury Grove in the original series? Also I originally suspected our Drunk MAY have had some connection to do with Tom Paige (Beverly's husband). But perhaps I'm mistaken and Tom is just a red herring/backstory filler, after a previous poster posted some less contrasted images of our Drunk in the cell. I for a second thought the piece of twine may have been some oxygen tube, similar to what Tom used to hook him up to his oxygen tank. It DOES seem like twine/string though. But the similarity is striking - not sure why he'd have a piece of string tied around his head/and under neath his nose in such a manner.